Oxford Greyhound Stadium is one of the most modern greyhound stadiums of the six tracks owned by the Greyhound Racing Association (GRA). 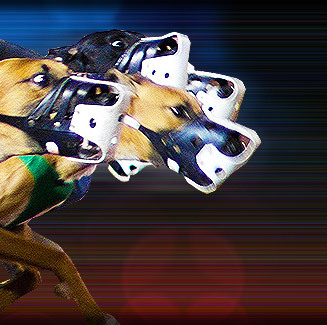 The GRA is one of England's largest greyhound track operators. Oxford Greyhound Stadium has three, 350-seat glass-fronted executive suites and a fully air-conditioned grandstand. The stadium also has three bars and three executive suites plus conference facilities. Oxford Greyhound Stadium is situated in Cowley, near the BMW car plant, just off the main ring road and can easily be accessed from most parts of the England. Oxford Greyhound Stadium conducts races every 15 minutes. Oxford Greyhound Stadium is located at Sandy Lane in Cowley, Oxford, England.